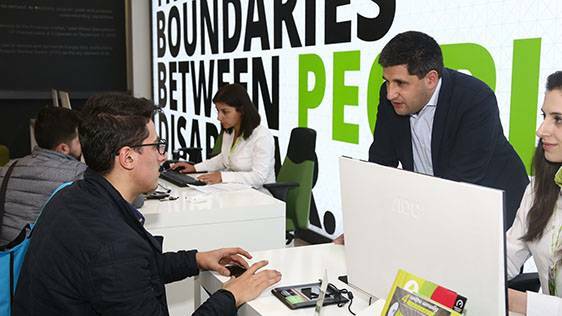 On the occasion of International Client's Day, on March 19-22 the management team of Ucom will pay visits to the sales and service centers of Ucom operating all over the territory of the Republic of Armenia. During these 4 days the management team comprised of 94 employees will assist their fellow frontline employees, will personally talk to customers, find out their problems and offer solutions or ways of improving service level. 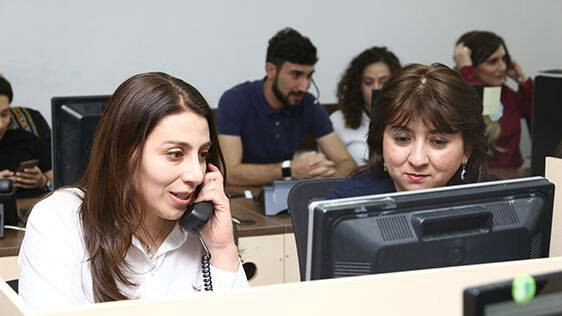 "As a customer-focused business, the management team of Ucom periodically pays visits to all service centers of Ucom in Yerevan and in the regions, and for the first time this year we specifically celebrate the International Client's Day. During this week we once again emphasize the importance of our mobile and fixed services subscribers for the development of our company and value our teammates. As we ourselves are the customers of our company, we also try to look into more efficient ways of problem solving. Such solutions include, for example, Ucom and uPay mobile apps with their immense number of important features," says Hayk Yesayan, the Co-founder and Director General at Ucom. "Highly appreciating our customers' trust in us, we make every effort possible to improve the quality of our services and service level and do our best to find long-term solutions to maintain a high level of customer satisfaction. Without customer feedback there is no customer care, no service, no product," emphasizes Tigran Safaryan, Director of Marketing and Communications at Ucom.